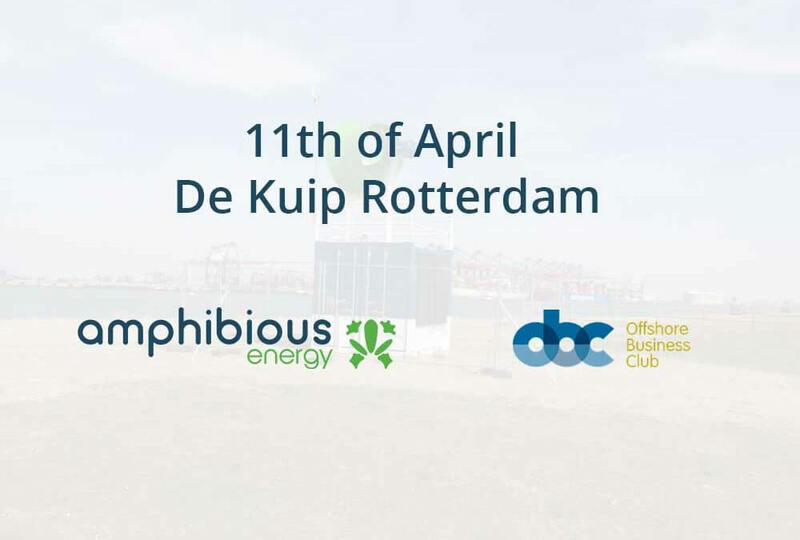 One of Amphibious Energy’s founders; Willem van der Merwe, will be speaking at the Offshore Business Club on the 11th of April at De Kuip in Rotterdam. We hope to see you there! Amphibious Energy in the news again!